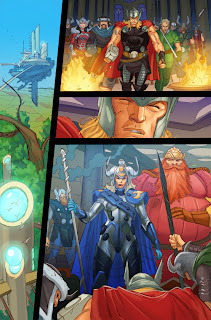 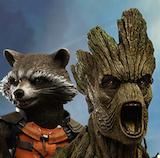 Angry Koala Gear: YOUR FIRST LOOK AT THOR: GOD OF THUNDER 14! 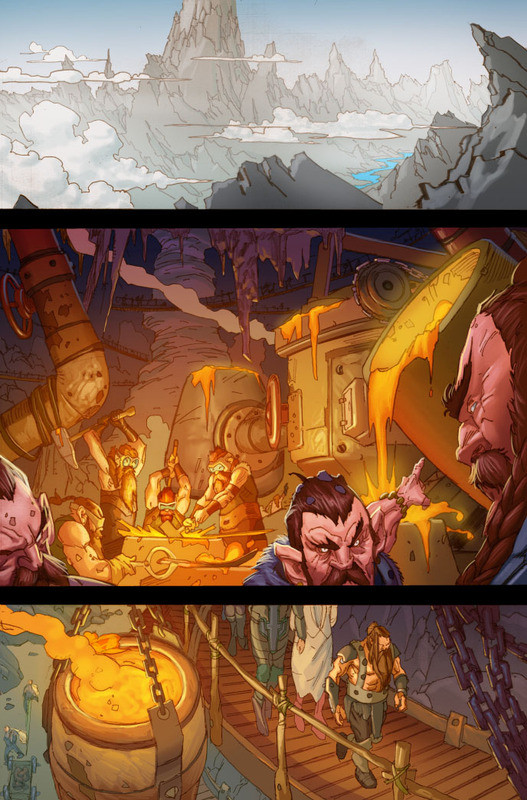 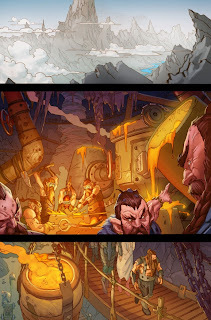 YOUR FIRST LOOK AT THOR: GOD OF THUNDER 14! 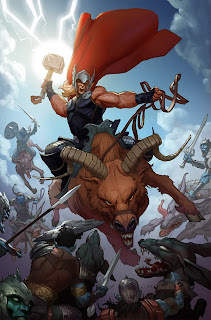 This October, the dreaded Malekith has returned – and not even the God of Thunder can stop him alone as The Accursed continues in Thor: God of Thunder #14! 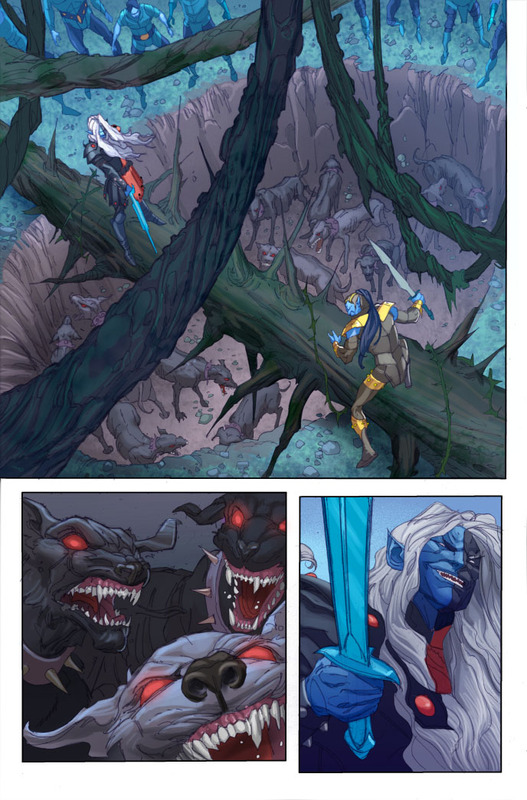 From blockbuster writer Jason Aaron and red hot artist Ron Garney – the Mighty Thor must enlist the help of some unlikely allies in his quest to stop Malekith from butchering Dark Elves across the Nine Realms. But who are the mysterious League of Realms? And what do they have to do with Malekith the Accursed and his bloody rampage? Don’t miss Thor: God of Thunder #14 for the answer.